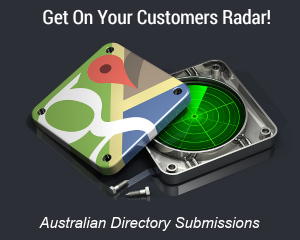 How can Australia’s Local SEO specialists help you grow your business? Our Local SEO services focus on the cities and regions located near your shopfront or within your service area. 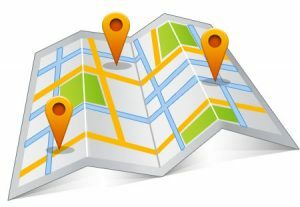 Expert local area marketing techniques will rocket your rankings in Google’s local search results. 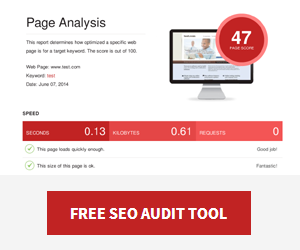 This means more traffic to your website and more local customers with a huge ROI. Think about the last time you searched for something on Google. Chances are you included a location or saw Google map listings in the results, right? A huge number of Google search queries include a suburb, city, region or country in an effort to find local businesses and information. People prefer to use a local business, so it makes sense that their search behaviour reflects that and local search statistics firmly back this up. 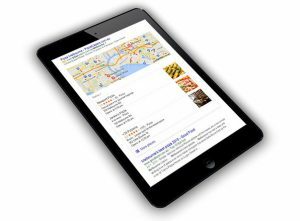 86% of consumers rely on search engines and directories to find a local business. 46% of all Google searches are local, Google “near me” searches doubled in 2016. Local area marketing techniques and local search engine optimisation have a huge ROI. It’s clear if you can’t be found in local searches you’re missing a massive amount of sales and leads. As a local SEO specialist, we can help small business take on the big brands. Intelligent local focus means more affordable SEO packages that help you rank along side or even higher than competitors with exponentially larger budgets. We also have experience with local area marketing for national brands. Our scaleable local seo services have generated massive local search traffic for multi location businesses with more than 50 branches nationally. Choose an experienced local SEO company who understand how people search for different types of businesses from home and auto trade services to the beauty industry. With a local team we have an intimate knowledge of the suburbs and regions of Melbourne, Sydney, Brisbane, Gold Coast and beyond. Below are a few examples of business niches we have ranked on Google with local area marketing. A key factor in our customers success are the local SEO strategies we implement in addition the fundamentals of SEO. You get more value from website optimisation, content, linkbuilding and social media when they are all aligned and focused on local search traffic. We research how people search for your business niche and location. After generating a list of the top target keywords we combine them with suburb, city, regional and ‘near me’ local search modifiers. Filtering the local keywords for the best search volume allows us to create a custom local SEO strategy for you. Get a 100% optimised Google Map listing with Google My Business. This is a fast track to appearing in local search results. We help you get more reviews (increasing customer conversion) crafting a customer review strategy with reports including google review monitoring. We create and promote targeted local landing pages for regions and suburbs to tap directly into the local market. On page SEO optimises your pages for your local area boosting search results for local keywords. Links and pages mentioning your NAP (Name, Address, Phone) details are one of the top 5 local ranking factors. 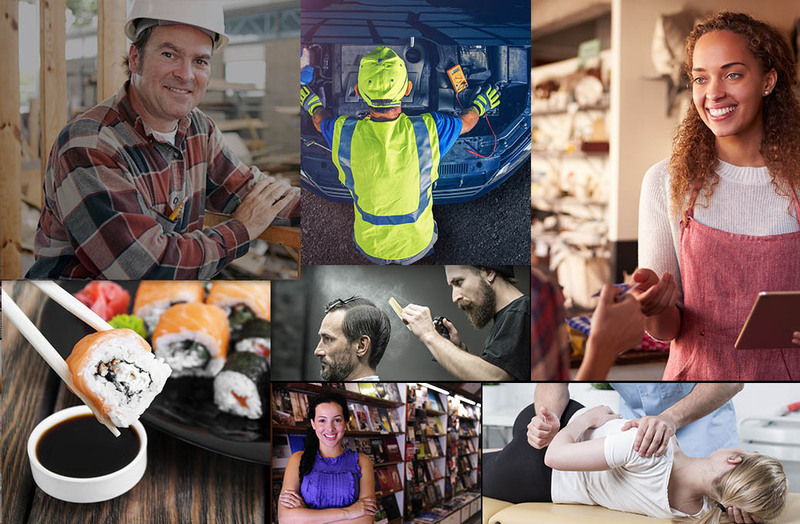 We create and maintain listings on the best Australian local directories including niche directories and hyper-local directories for your city or region. Where you are located has a huge impact on search results even without using local keywords like mentioning a city. But most SEO reports set the keyword tracking as ‘Australia’. Our advanced reporting can track keywords to the suburb level for one or more locations, improving the accuracy and quality of data. Work With The Local SEO Specialists!